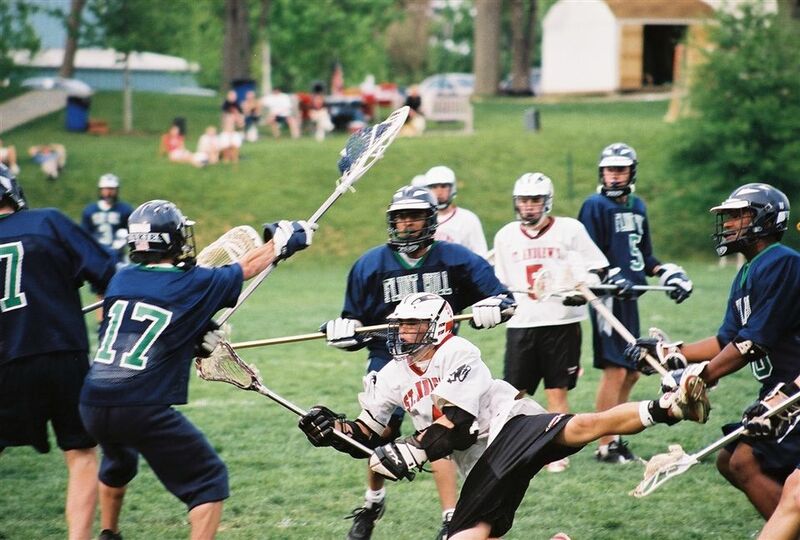 Named an All-American as a junior, Alex McColough ‘02 wasn’t just good at lacrosse—he is considered one of St. Andrew’s greats in the sport. But his success on the field and beyond, McColough said, would not have been possible without the support of the St. Andrew’s community. McColough will be inducted into the St. Andrew’s Athletic Hall of Fame during Homecoming and Reunion next month. The second class of Hall of Fame honorees, which include two athletes, a team, and a teacher/coach, will be recognized Oct. 14 during a ceremony on Holden Court. McColough got his start playing lacrosse as a child, honing his skills and discovering his love for the game at a local summer camp. At St. Andrew’s he played in the midfield as an attacker and racked up 121 goals and added 114 assists during his career. Jeff Bellistri, former St. Andrew’s math teacher and lacrosse coach, said McColough’s talent and work ethic enabled the team to take on bigger schools, but it was his skill at encouraging his teammates that made him a star. In addition to being named an All-American in 2001—a rare feat for a junior—McColough earned spots on All-County, All-Gazette, All-Met, and All-Conference teams. His proudest achievement, however, is the one he shared with his team—the school’s first MAC banner in lacrosse, which the team won his senior year. While his biggest athletic accomplishments were in lacrosse, it wasn’t his only St. Andrew’s sport — he was a defender on the soccer team and a guard for the basketball squad. 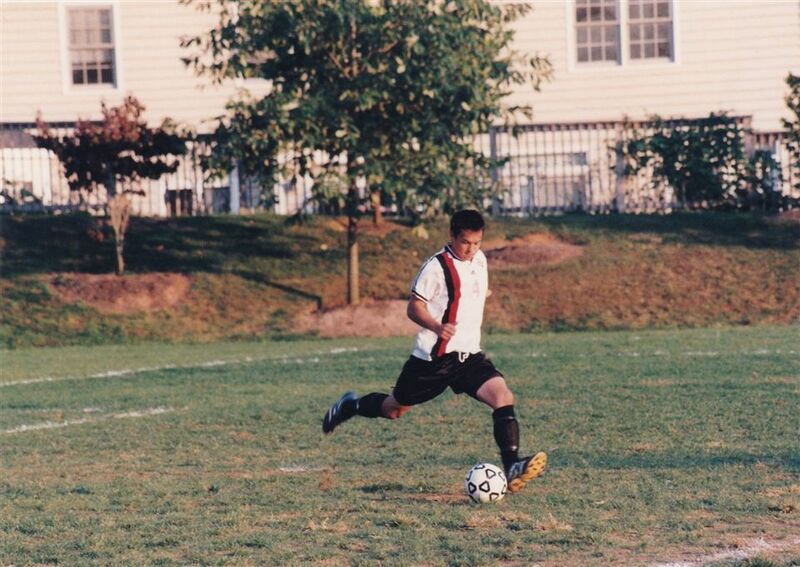 His all-around excellence helped him earn the title of St. Andrew's Male Athlete of the Year in 2002. 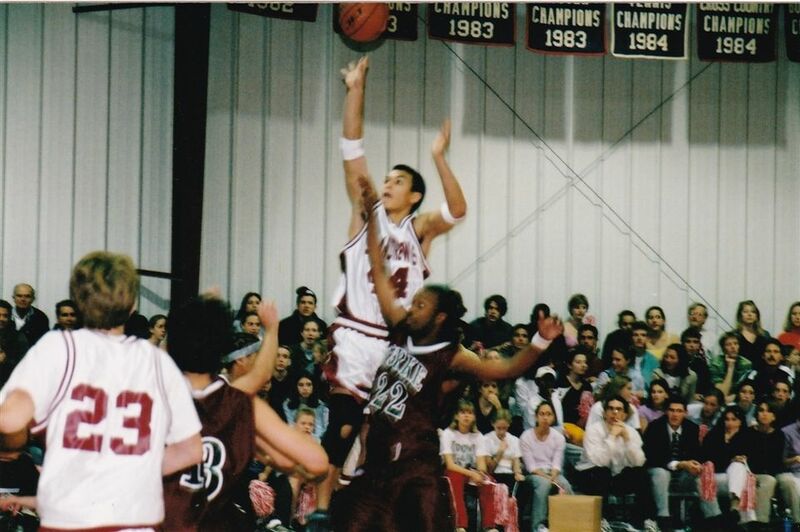 Billy Arzt ’02, McColough’s teammate and close friend, said having an athlete like McColough at St. Andrew’s set the tone for the athletic program as the school put down roots in Potomac and in the MAC Conference. “St. Andrew’s is more of an athletic powerhouse now, and I think Alex was the person that was carrying the torch,” Arzt said. McColough went on to play Division I lacrosse at Saint Joseph’s University, where he was a captain for two years. He said St. Andrew’s prepared him well not only athletically, but also academically, noting that he found his freshman classes easier to tackle than his high school coursework. McColough currently works for CenturyLink as a Senior Lead Technical Project Manager in their Global IT Security Services practice. 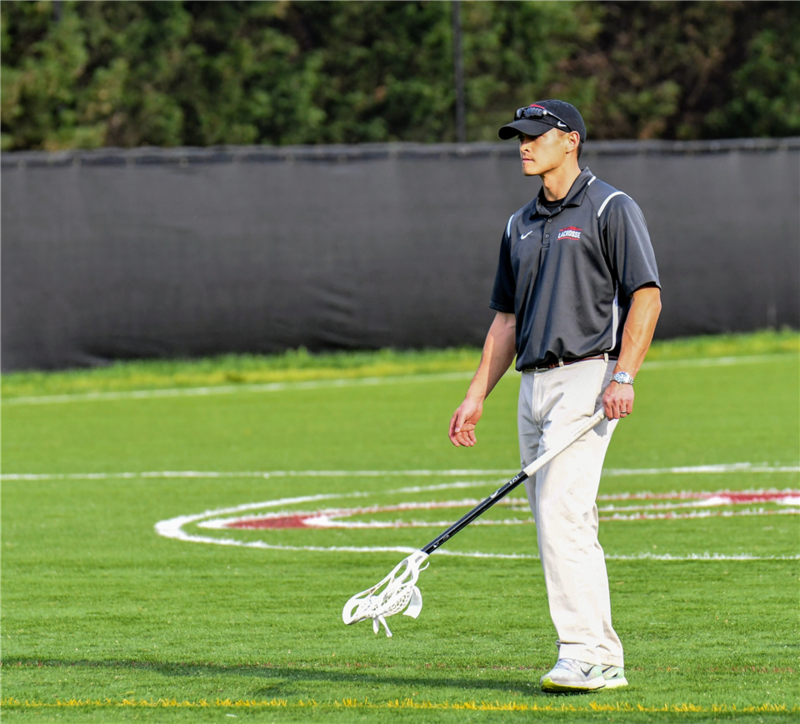 When he’s off the clock, he volunteers at St. Andrew’s as assistant lacrosse coach. Dane Smith, Head Varsity Boys Lacrosse Coach and Associate Director of Admission, said McColough is the ideal role model for his players.